External Affairs Minster Sushma Swaraj on Monday called on visiting Italian Prime Minister Paolo Gentiloni and discussed issues of mutual interest. 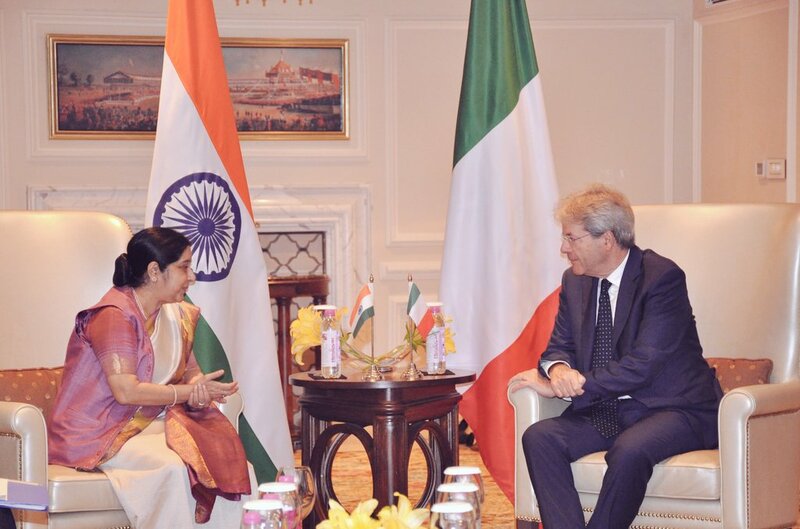 “EAM @SushmaSwaraj calls on Prime Minister of Italy Paolo Gentiloni in New Delhi. 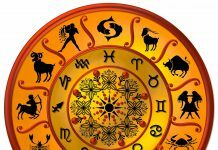 Engaging discussion on issues of mutual interest,” External Affairs Ministry spokesperson Raveesh Kumar tweeted. Gentiloni arrived here on Sunday. This was the first Italian prime ministerial visit since the last one in February 2007 by then Prime Minister Romano Prodi. Later on Monday, Prime Ministers Narendra Modi and Gentiloni will hold delegation-level talks following which a number of agreements are expected to be signed. Gentiloni will also call on President Ram Nath Kovind and Vice President M. Venkaiah Naidu here.